The upright, slim form is perfectly cut out for best reception and high speeds. 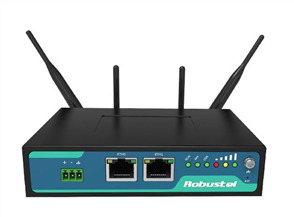 Your smartphone will also benefit from this when used at home, since it can access the connection to the LTE router for data applications. 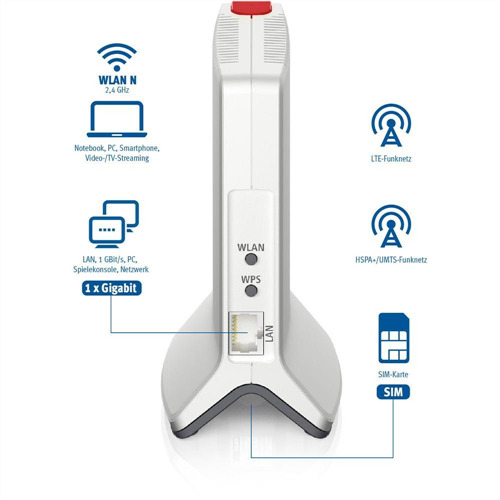 You'll surf on fast Wireless N with the 6820 when using a smartphone, tablet or laptop at home. Plus, the data is transmitted more than 30 percent faster than with the previous generation. This makes surfing the Internet more fun, helps to download games faster and shares documents before you know it. FRITZ!OS, the operating system of your FRITZ!Box, delivers new functions on a regular basis. Keep everything in sight with the central Home Network Overview. 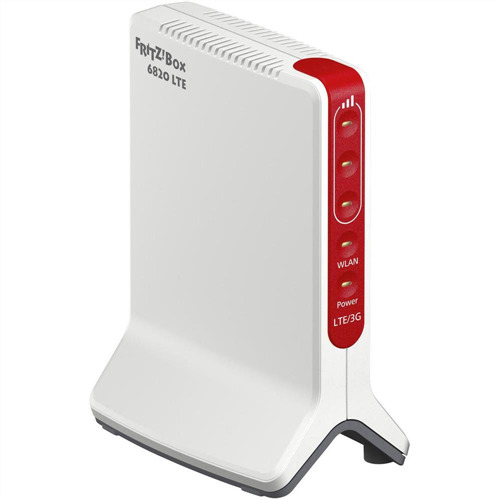 Make use of the parental controls feature and wireless guest access, and stay on top of current data consumption with the online meter. And of course, all apps are free. Honoured by specialist publications and praised by users, the FRITZ!Box operating concept has just one goal: to keep everything as simple as possible. A clear user interface and step-by-step wizards help make this happen. 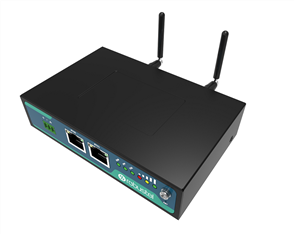 Advanced view for special configuration options, help function with full-text search ·FRITZ!APP WLAN for connections to the router and details on the wireless connection (Android).